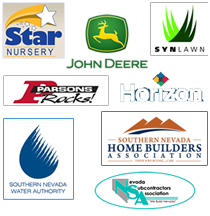 Tree Removal Services Las Vegas - See our Specials. Free Consultations. Tree removal in Las Vegas is not a service we like to emphasize, but there are some situations where tree removal may be warranted. Tree removal in Las Vegas is not a service we like to emphasize, but there are some situations where tree removal may be warranted. ChicagoLandscape of Las Vegas executes tree removals to eliminate dead or dying trees, those beyond recovery, as well as trees that may pose a safety risk to you or your loved ones. We take great pride in ensuring that your tree is removed in such a way that disturbance to nearby vegetation is minimal, if not entirely eliminated. 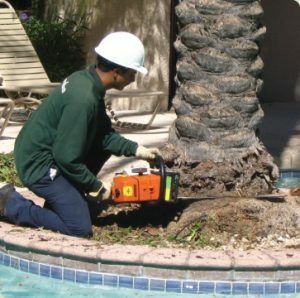 We also specialize in removing palm trees which due to their unique physical characteristics, require a very different approach when compared to that of most other tress. ChicagoLandscape of Las Vegas is fully insured for all tree removals, regardless of their size. Once your tree has been efficiently removed, our certified tree experts can grind the remaining stump (if requested), allowing you to cover the area with new landscaping. If you suspect trouble with one of trees, please don’t delay in contacting us today, for competitive prices and your free estimate. GET A FREE LANDSCAPE CONSULTATION TODAY! Anti-Spambot Test: 3 + 4 = ?